UglyDolls are among the characters which did the opposite. First they were popular toys and now they are getting a movie. But they also want more toys now. 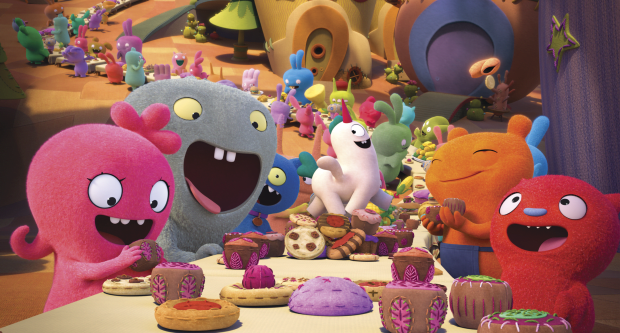 The master toy line comes from Hasbro and now UglyDolls wants to expand with more licenses, ToyNews reported. Whitehouse Leisure for example will now develop new plush toys for the brand.